UK services PMI came in below expectations. Cable tested and rebounded from 1.3380/70. Brexit jitters keep weighing on GBP. 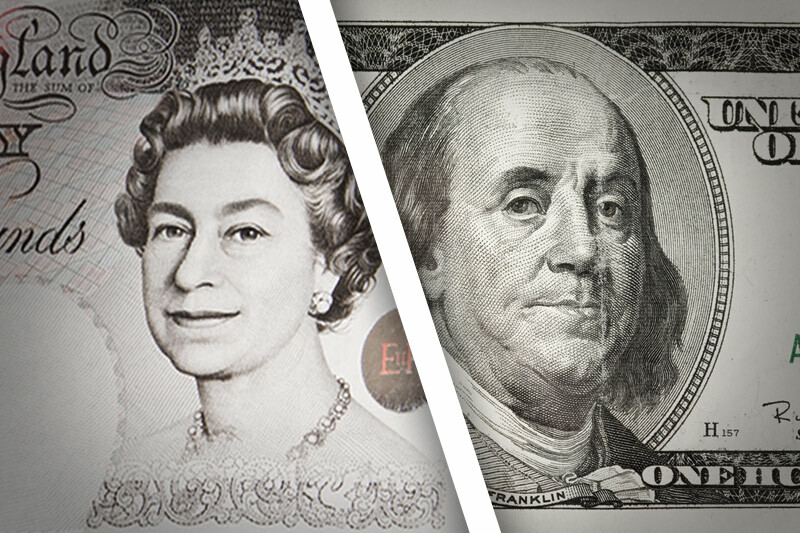 The offered tone around the British Pound stays unchanged on Tuesday, with GBP/USD managing to retake the 1.3400 handle after briefly testing the 1.3380/70 band, or 4-week lows. Cable keeps the selling bias today after UK’s services PMI missed expectations for the month of November at 53.8 vs. 55.0 initially expected and down from October’s 55.6. GBP remains fragile amidst some renewed jitters over the Brexit negotiations, sparked after UK’s T.May and EU’s J.C.Juncker failed to clinch a deal at a meeting on Monday. In this regard, another meeting is expected at some point on Wednesday. In addition, the ‘Irish border’ issue still remains far from solved and further meetings are expected between the DUP and Theresa May in the next hours. As of writing, the pair is losing 0.47% at 1.3416 and a break below 1.3373 (low Dec.5) would aim for 1.3282 (21-day sma) and then 1.3221 (low Nov.28). On the other hand, the immediate up barrier aligns at 1.3538 (high Dec.4) seconded by 1.3550 (high Dec.1) and finally 1.3658 (2017 high Sep.20).